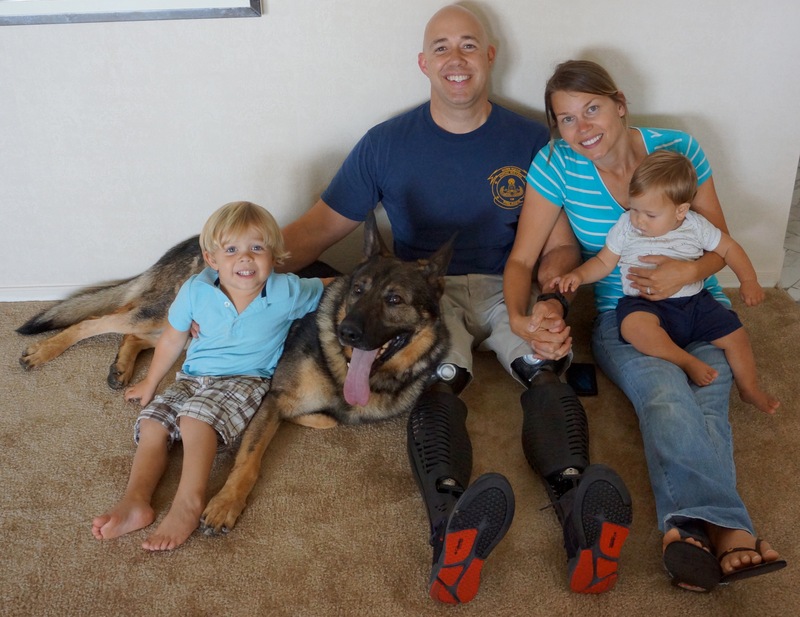 Brian Mast is a double amputee who has successfully run for a seat for Congress from Florida to continue his dedication and work for the United States. He ran successfully last week either on President Elect Trump’s coat tails or was it Trump winning Florida riding on Brian Mast’s coat tails? What a hero! This entry was posted in Uncategorized, USA and tagged Afghanistan, Brian Mast, double amputee, election, family, Florida Congressman, Ranger. Bookmark the permalink.